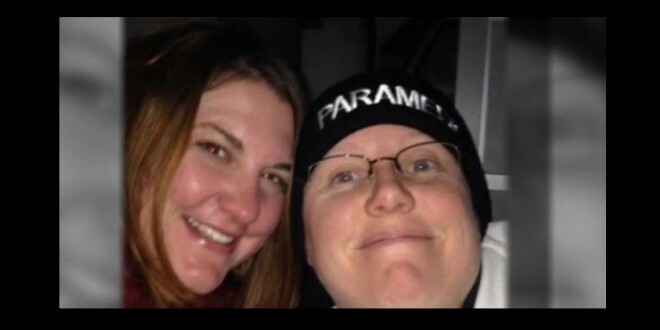 UTAH: Judge Orders Baby Removed From Married Lesbian Foster Parents Because They Are Gay [VIDEO] - Joe.My.God. Utah state child welfare officials on Wednesday were reviewing a ruling by a juvenile court judge who ordered a baby to be taken from lesbian foster parents and instead placed with a heterosexual couple for the child’s well-being. Judge Scott Johansen’s order Tuesday raised concerns at the Utah Division of Child and Family Services, agency spokeswoman Ashley Sumner said. Its attorneys plan to review the decision and determine what options they have to possibly challenge the order. The women, who are legally married, were approved after passing home inspections, background checks and interviews with the DCFS. They hope to adopt the baby and have the support of the child’s biological mother. Judge Johansen is precluded by judicial rules from discussing pending cases, Utah courts spokeswoman Nancy Volmer said. Sumner said she can’t speak to specifics of the case but confirmed that the couple’s account of the ruling is accurate — the judge’s decision was based on the couple being lesbians. The agency isn’t aware of any other issues with their performance as foster parents.